This is not a test. This is not a sham. 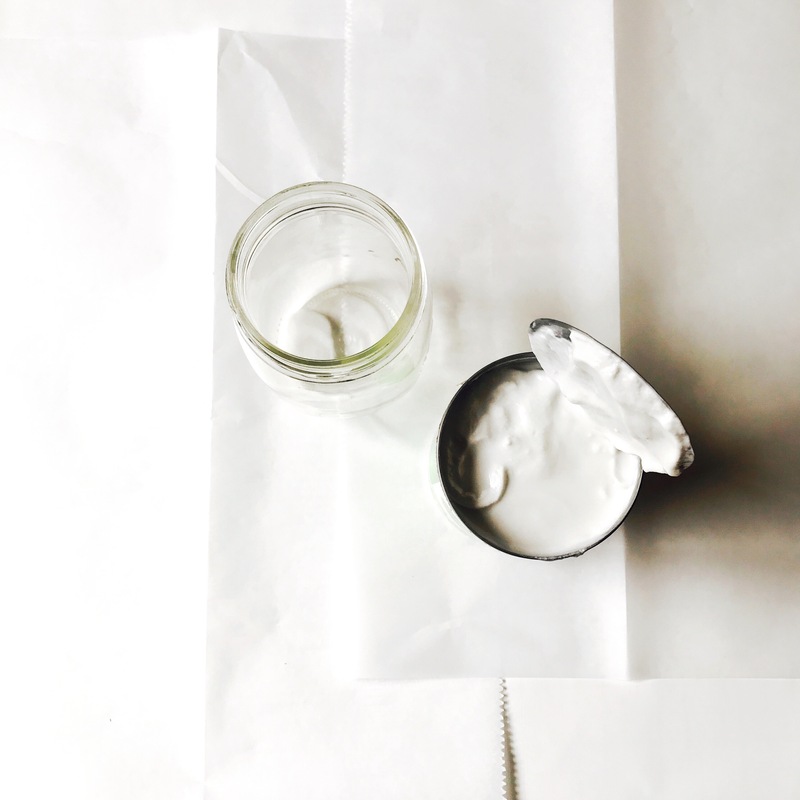 This recipe really is only 2 ingredients and really is the most creamy, delicious Greek style yogurt I’ve ever had…And it’s vegan. I was spending $2-$3 each on one tiny serving of vegan probiotic yogurts, and always finding myself disappointed (not only by the price) but by the amount of added sugar. So, I decided to make a cleaner option that doesn’t lack in flavor or consistency. 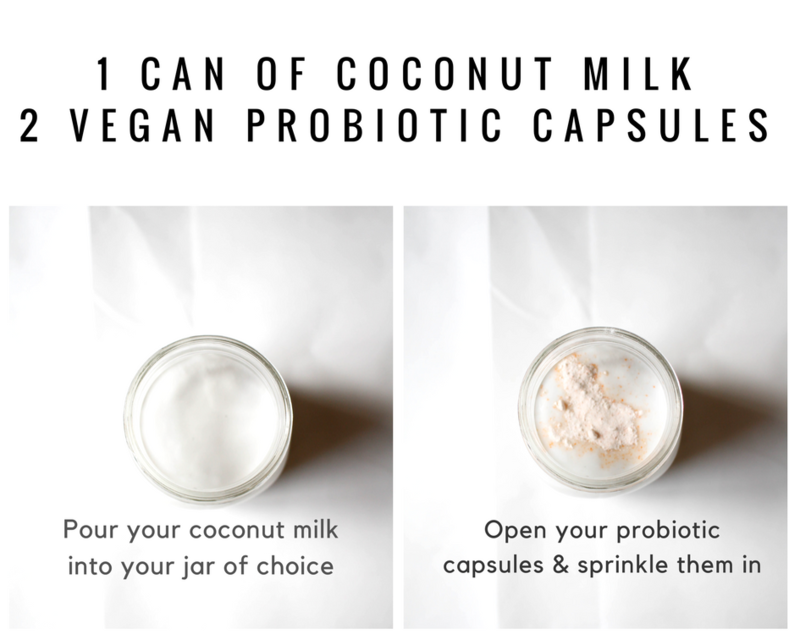 All you’ll need is a jar, cheese cloth, a rubber band, a can of organic coconut milk (365 and Trader Joe’s are my favorites), and 2 vegan probiotic capsules. You want to make sure you’re grabbing probiotic capsules, not hard pills, since you’ll need to open them up. 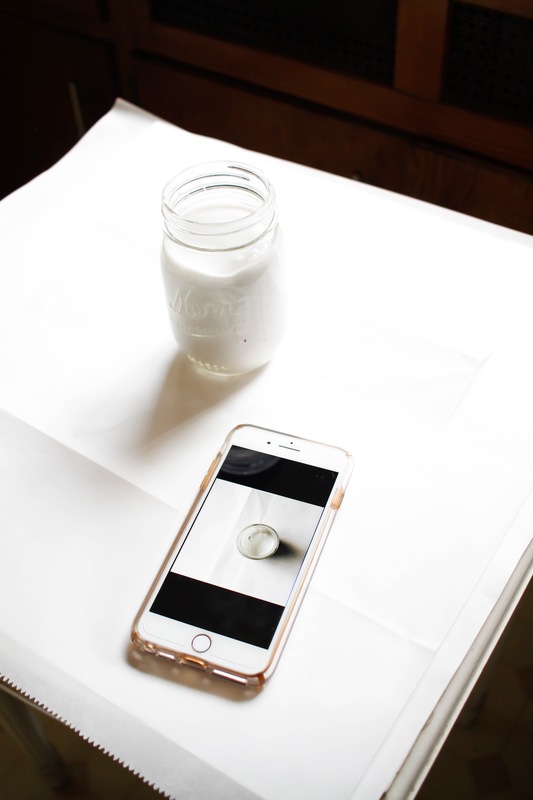 After your probiotics are in, it is crucial that you use a wooden or plastic spoon, NO metal, to stir the probiotics in (metal will make the flavor funky, and no one wants that). After it’s combined, place a layer of cheese cloth on top of your jar to let it breath, and secure it with a rubber band. Leave it out on the counter for 48 hours — it needs to set and culture. After your 48 hour counter setting period, put the lid on your jar and let it thicken up in the fridge for at least 8 hours. After that, you’ll have yogurt for a week! Seriously — it’s SO creamy, tangy and delicious. I’ve been eating it for breakfast, using it instead of sour cream on soup and chili, and even spread it on some organic graham crackers tonight. Play around with it — it goes with everything. Enjoy!